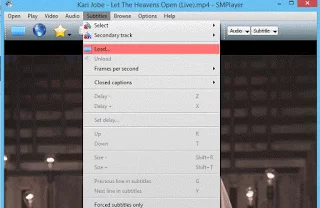 How to load external subtitle file or closed caption in SMPlayer using Keyboard shortcut or Right Click in order to make use while watching movies, videos.Subtitle are transcript of movies, video files that are usually displayed in the screen (usually bottom of the screen) which can be the exact language as the video or a translation to another language to enable users of the language to go along with the video. 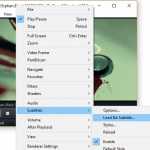 1) Launch SMPlayer with the Video you want to watch. 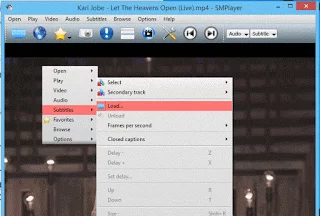 We will have to create the load subtitle keyboard shortcut. So first of all, let’s create the keyboard shortcut for loading subtile. 2) Press Ctrl + P to take you to Preferences OR on the menu bar of SMPlayer, click on Options, then click on Preferences. 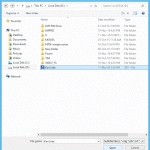 3) The Preferences window will be opened. 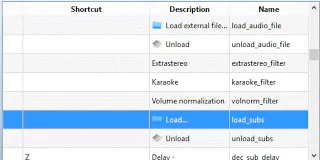 4) On the left hand menu, click on Keyboard and MouseOn the right hand, search for Description (Load) and Name (load_subs). 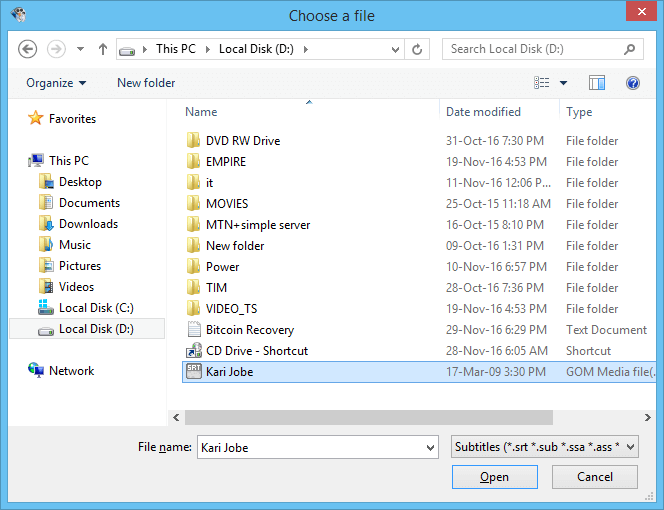 5) Click on Load, then click on Change Shortcut (it is below at the left hand corner). 6) A window, Modify shortcut will be seen, Click on the keyboard shortcut you want to assign and then click on OK ( I prefer to use Alt + O, but you can use any shortcut you want). 7) Then click on Apply and then OK.
8) Then you can close the Preferences Window. 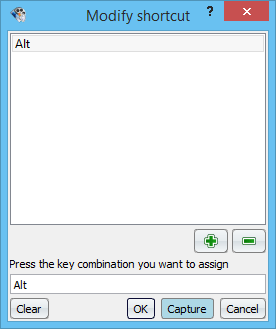 9) Press Alt + O (or the keyboard shortcut you selected) on your Keyboard, a window will be opened. 10) A window will open, Go to the location where the subtitle is placed, Select it and Click on Open and subtitle track is added. 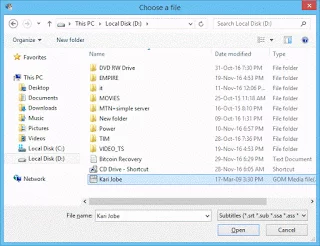 Right Clicking on SMPlayer Window. 2) Right Click on the SMPlayer Window, Click on Subtitles, then Click on Load. 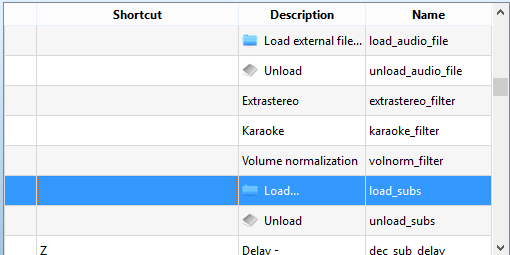 2) On the Menu bar, Click on Subtitles, then Click on Load. 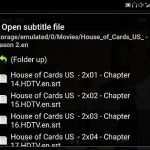 Hope, You have been able to add external subtitle file to video on SMPlayer.